The news came in a single news release, quietly sent out the afternoon of March 21. Despite ongoing conversations, the Canola Council of Canada had been informed Chinese importers were no longer interested in purchasing Canadian canola seed. 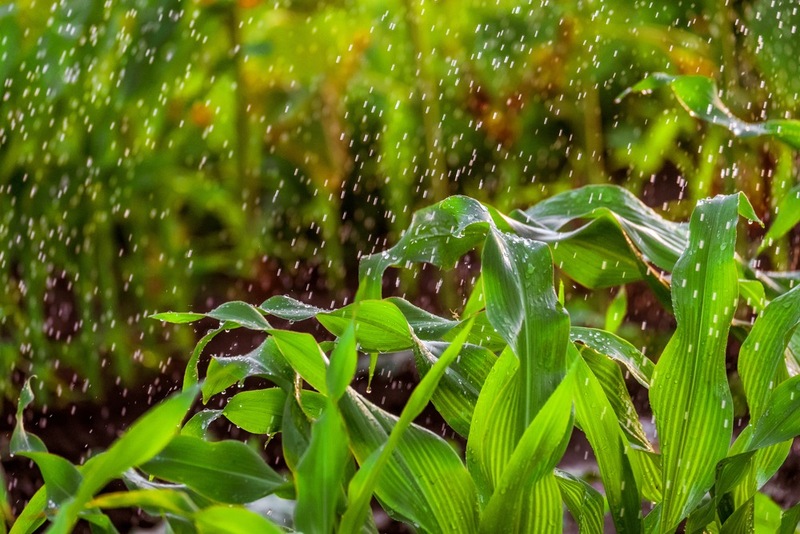 At this time, Canola Council President Jim Everson said, the industry had no choice but to try and find alternative markets for Canadian canola seed. 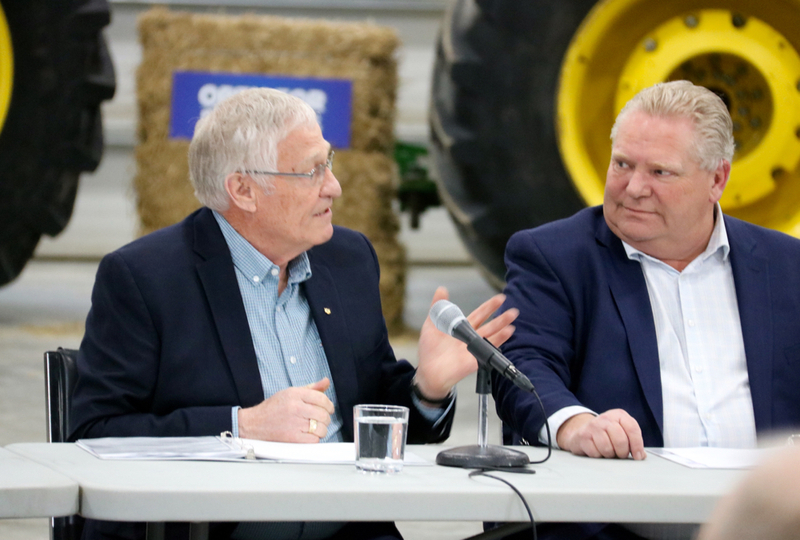 Canadian farmers are now caught in the middle of escalating trade and diplomatic tension between Ottawa and China, which also happens to buy 40 per cent of the canola Canada exports. The fear now is whether the situation, which brings with it possible political and economic pain, will further escalate. 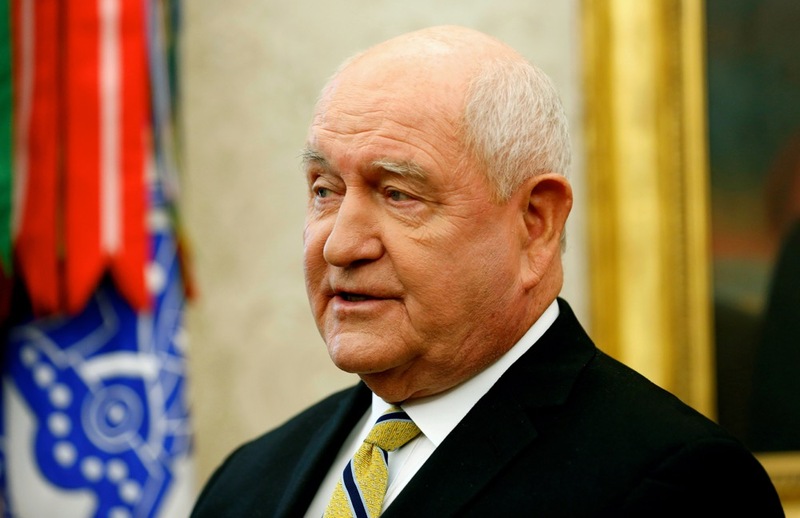 With spring seeding fast-approaching and agriculture markets upset by the uncertainty, the fear about what the dispute with China could mean for farmers’ bottom lines grows by the day. 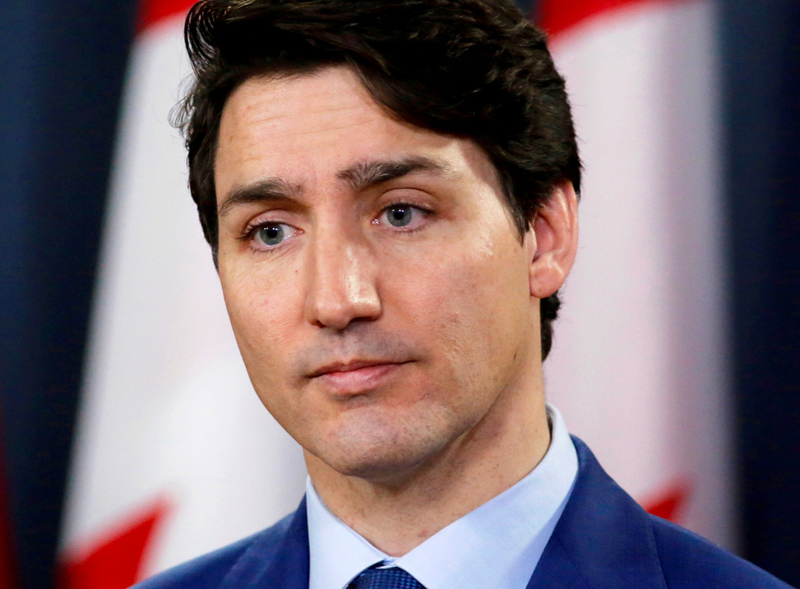 Canada’s canola problem with China is yet another fire for Trudeau’s embattled Liberals to fight at a time when the party has spent much of 2019 on the defensive. Internationally, Canada-China diplomatic relations are strained. China remains livid about Canada’s arrest of Meng Wanzhou, the chief financial officer for Chinese telecom giant Huawei, following an extradition requested from the United States. 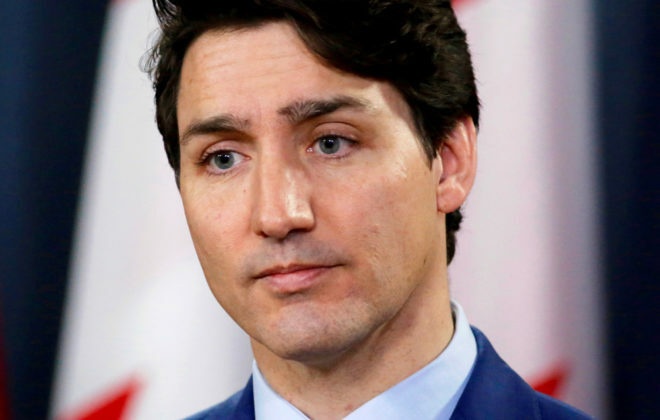 Canada said the arrest was necessary to uphold the rule of law because Canada and the U.S. have an extradition treaty. That did little to mute Chinese anger. The diplomatic dispute has also cost Canada its ambassador to China, who was fired by the prime minister after he suggested to reporters Wanzhou had a strong legal case. 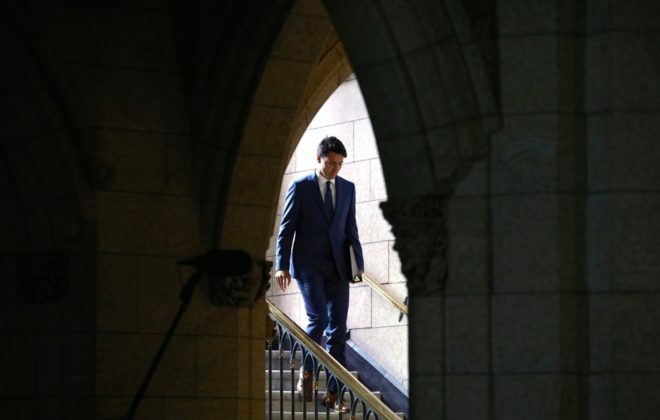 Closer to home, the Trudeau government has spent more than month on the defensive following allegations the prime minister’s office inappropriately pressured the former attorney general in relation to a file involving SNC Lavalin. 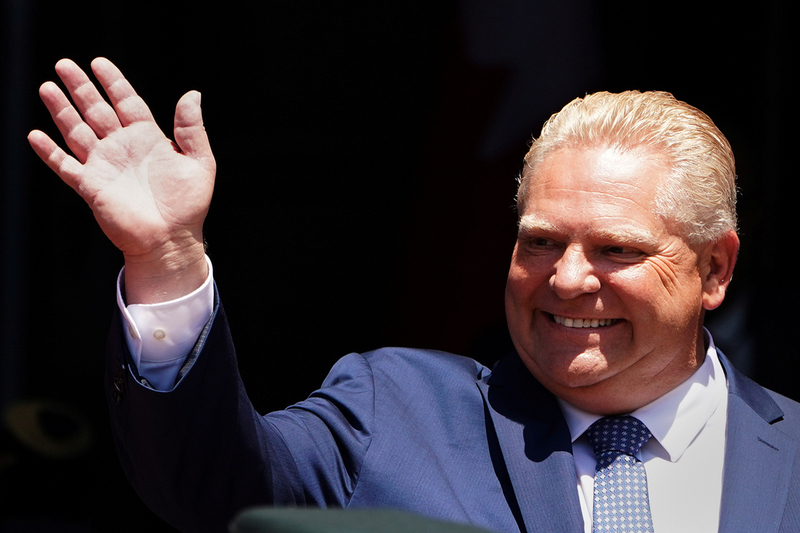 It’s a political crisis that has seen two cabinet ministers, a senior adviser to the prime minister and the clerk of the privy council (this country’s top bureaucrat) resign and triggered a 31-hour voting marathon in the House of Commons. The possibility of a drawn-out dispute with China over canola exports is also unlikely to do the Liberals any favours in Western Canada, where the economy is already a hot-button issue thanks to troubles in the energy sector. The agriculture sector is a major employer in Western Canada. 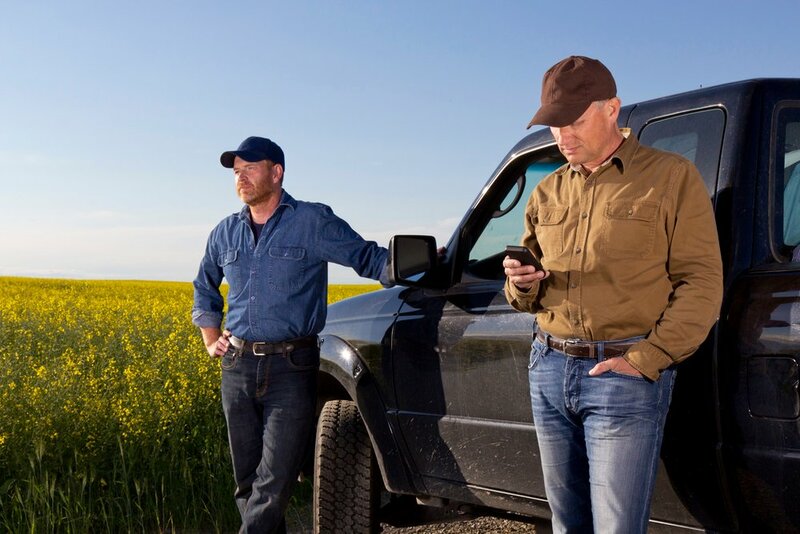 In Alberta alone, it’s estimated 3,000 jobs are directly tied to canola, with 70 per cent of the province’s exports to China related to canola. Then, there are the political concerns. Those who follow Canadian politics know that the East-West political divide is as much reality as the urban-rural spread. With a federal election just around the corner, fears over western alienation are re-emerging. From the start, the Trudeau government only had a handful of western voices in its caucus outside of British Columbia, thanks to the fact western Canadian voters, particularly on the Prairies, tend to vote Conservative. Both Liberal MPs from Calgary now sit as independents. 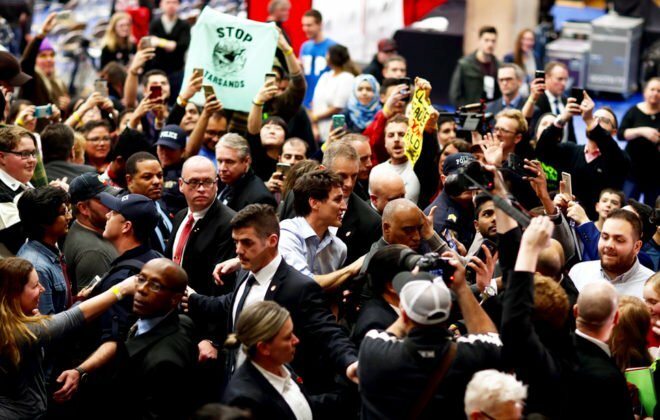 Edmonton MP Amarjeet Sohi, Trudeau’s natural resources minister, has his hands full with the economic and market access struggles of Canada’s oil and gas sector — another file of great importance to many Western Canadians. Fellow Edmontonian Randy Boissonault, meanwhile, sits on the House of Commons justice committee that until recently was handling the SNC Lavalin affair. The task of finding a solution to the canola problem has fallen to International Trade Minister Jim Carr. The importance of the file is not lost on him. The Richardson’s family has deep ties to Winnipeg – where Carr is from. Carr has said there is no scientific basis for China’s concerns about pests in Canadian canola. Conversations between Canadian and Chinese officials are ongoing. While Beijing has provided preliminary technical evidence, so far there’s been no sign the Chinese are willing to change their minds on the issue. 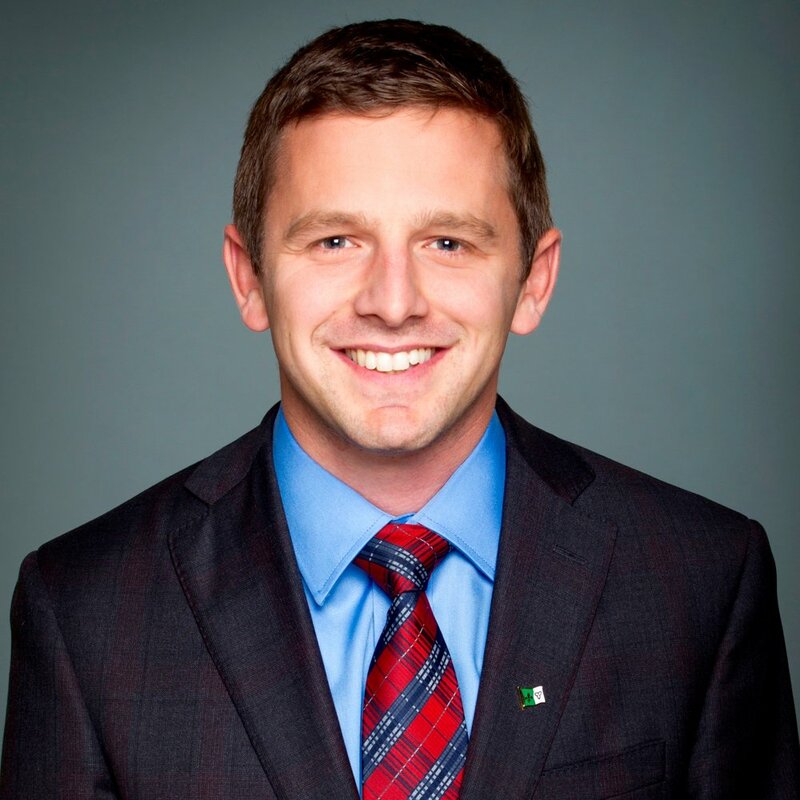 Carr is scheduled to testify in front of the House international trade committee on the canola-China dispute in early April alongside Agriculture Minister Marie-Claude Bibeau.